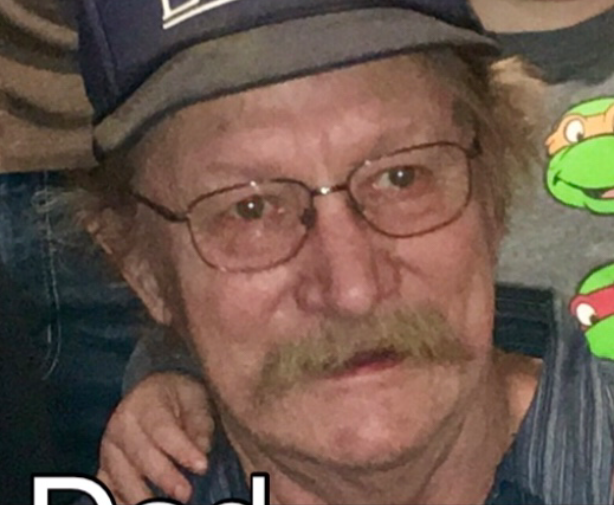 Michael W. Stoddard, 65, of 739 Main Street, Duke Center, passed away, Friday, November 23, 2018, at his residence. Born December 24, 1952, in Bradford, he was the son of the late Clinton J. and Diane M. (Millard) Stoddard. Mike was a 1971 graduate of Bradford Area High School. He had been employed at Allegheny Store Fixtures in Bradford retiring in 2016. He also worked as an autobody repairman for over 20 years in the Bradford Area. He enjoyed hunting, and hanging out with his family, especially his grandkids. Surviving are three children, one daughter, Christina L. (Steve) Dixon, of Limestone, two sons, Mik J. (Jackie) Stoddard, of Rixford, Shawn M. (Jen) Stodddard, of Bradford, 8 grandchildren, Breanne Updegrove of Olean, Airman First Class, Cody (Steph) Stoddard of Missouri, Brittany Stoddard of Port Allegany, Airman First Class, Jonathan Dixon of North Dakota, Ryan Dixon of Limestone, Klohe Bleem, Tommy Fraley and Oliver Stoddard all of Bradford, two sisters, Sandy (Shawn) Hallett of Jamestown and Tina Stoddard, of Texas, one nephew, Air Force Staff Sergeant, Victor (Lexy) Hallet of Oklahoma, one neice, Katherine Hallett of Jamestown one aunt, Lovia Spaich of Depew and several cousins. Family will be receiving friends on Wednesday, November 28, 2018 4:00 to 8:00pm at the Otto-Township Fire Hall, on Switzer Drive in Duke Center, for a celebration of Mike's Life. Memorial contributions, if desired, may be made to Otto-Township Fire Department or Charity of the donor's choice. Chris and family, My thoughts are with you during this time of grief and sorrow. Praying the Lord with strengthen you and bring peace and comfort to you!